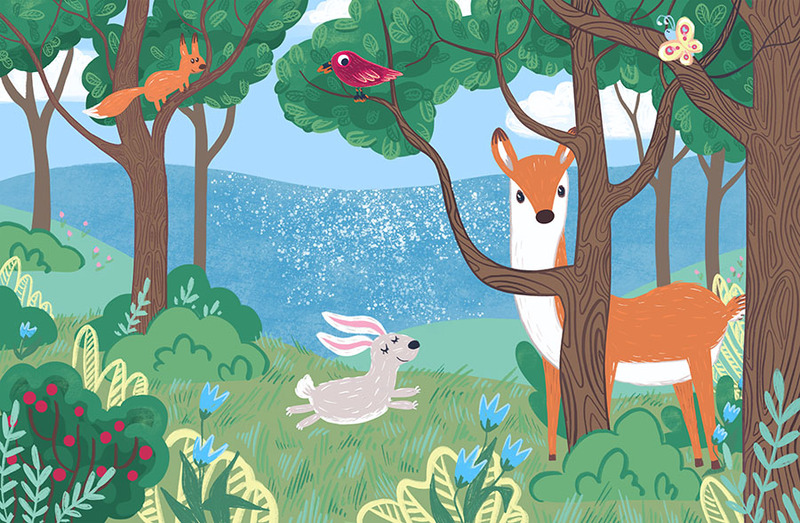 Jazz up the nursery with our charming Happy Woodland Wallpaper. Cheery colours and cute animals make this design perfect for the children’s bedroom. Our Happy Woodland Wallpaper is a cheerful design. It has been created for children and kids alike. The bashful deer is peeking out from behind a tree, in this enchanting woodland scene. 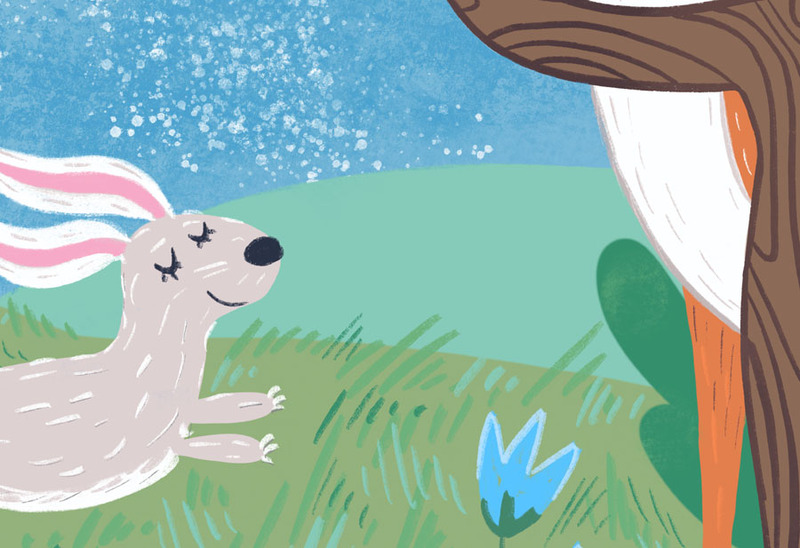 Additionally, a cute bunny rabbit is frolicking in the grass. 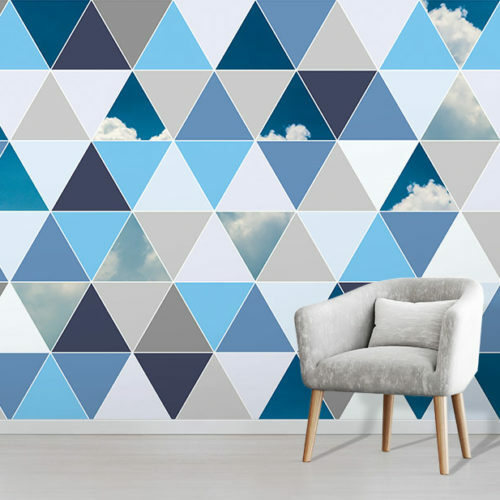 As a result, this wall mural design makes a playful impact on any room. Kids will love this cute wall mural design. Your childs’ bedroom will become their much loved sanctuary. Additionally, the bright and vivid colours are highly receptive to young children and toddlers. This fun and pleasant wallpaper is beautifully illustrated. 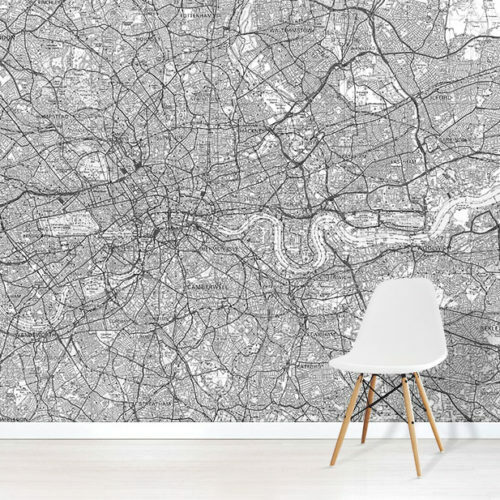 Similarly, it is printed onto our premium wallpaper. The lively design also features a squirrel, butterfly and friendly bird. Unquestionably these animals will bring a smile to your child’s face. 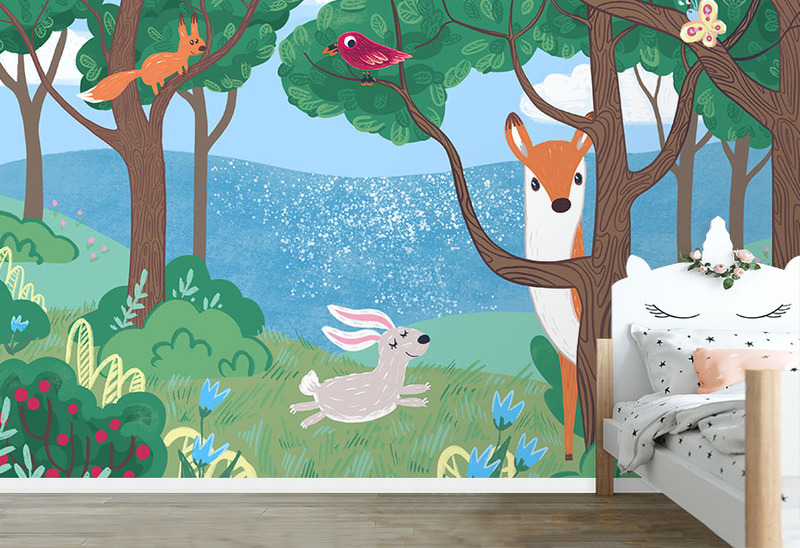 Turn your kid’s bedroom into a wonderland with our Happy Woodland Wallpaper.